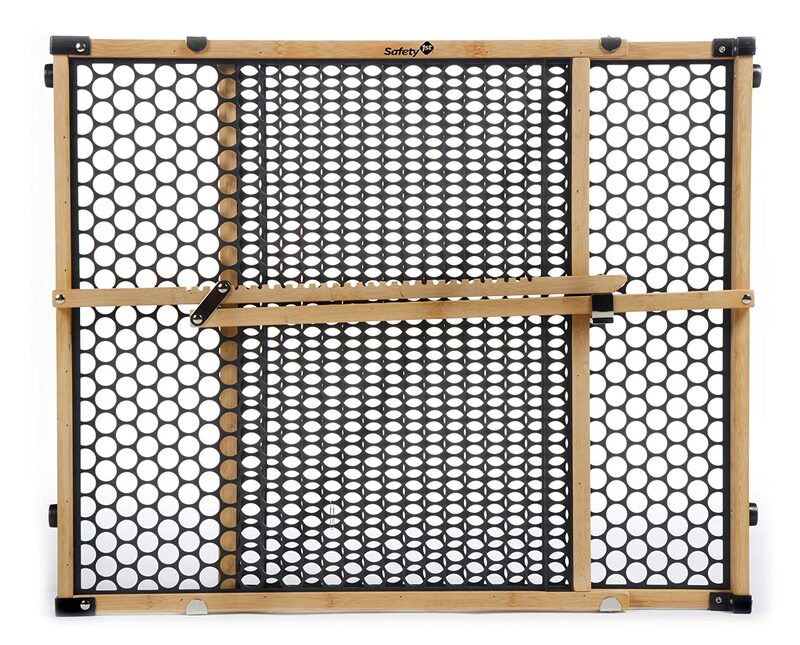 Buying Guides: 13 Best Baby Gates - it's BABY time! 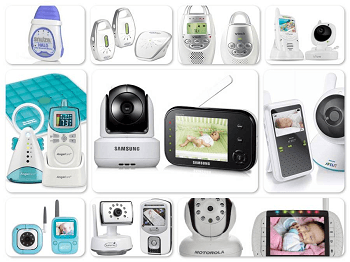 Once your little one starts becoming more mobile, it’s time to baby-proof your home. 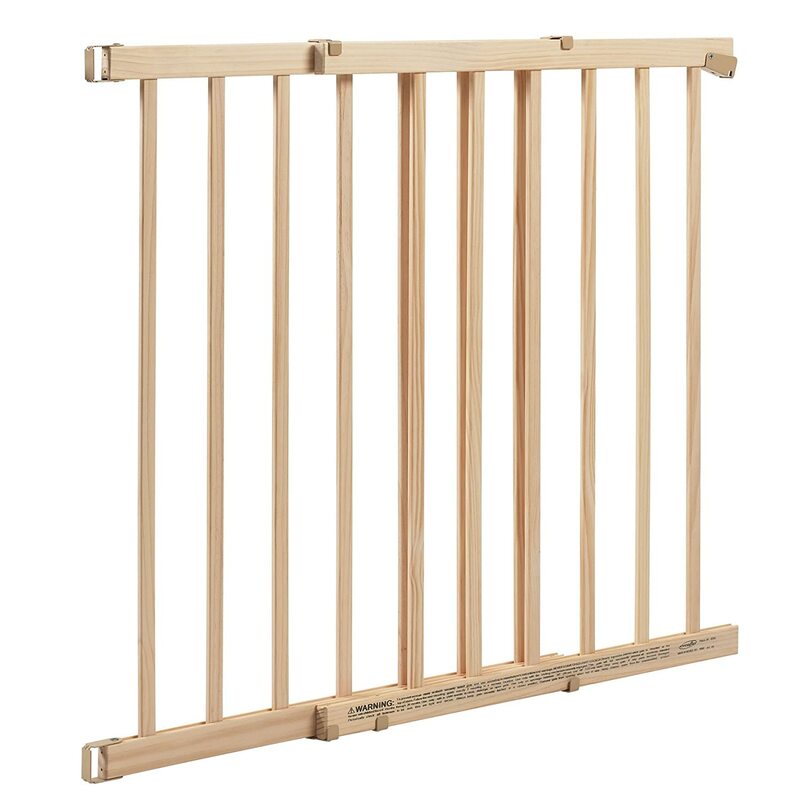 While there are several safety measures that should be taken, a safety gate can help to keep curious toddlers from wandering off to rooms or areas that are off limits, especially stairs. 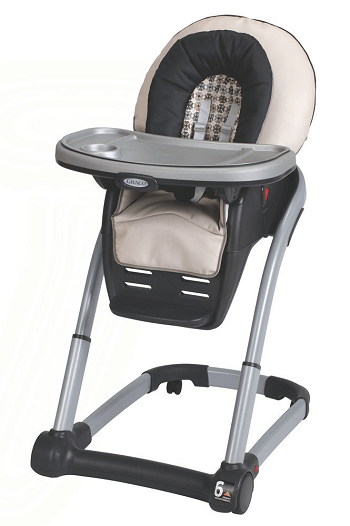 There are several different types of baby gates which we’ll go over in this buying guide to fit your needs. Consider the area that you’re wanting to block off. 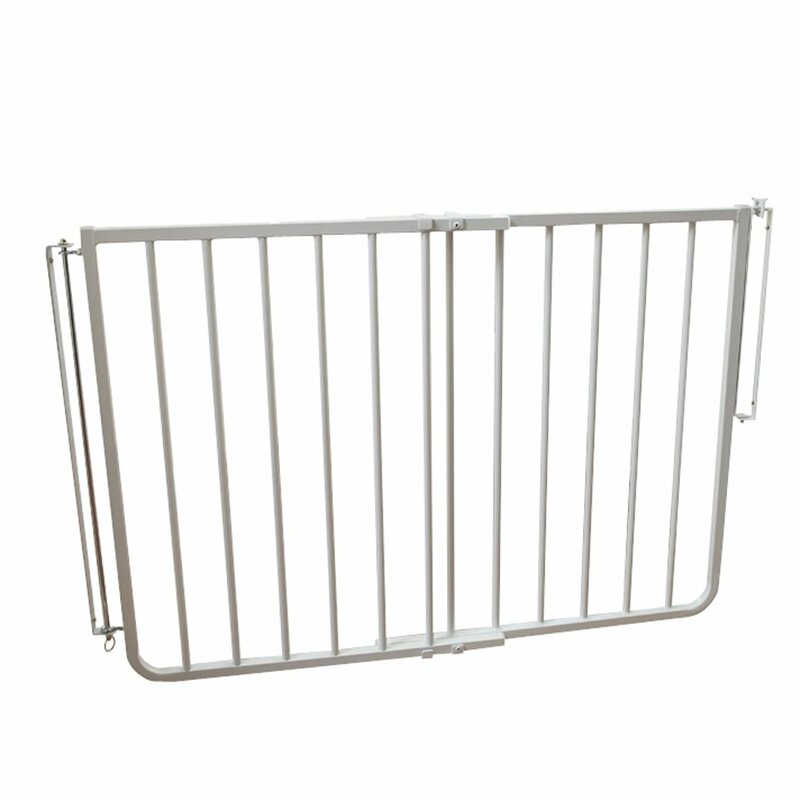 Certain rooms and areas will require certain types of gates. For instance, you can’t use just any type of gate on top of a stairwell. Likewise, you’ll need a specific gate for large entryways that can expand to fit the space. We’ll take a look at each of these different types according to your needs. There are basically two different styles of gates. These have to do with the way they will be installed. They are hardware mounted and pressure-mounted. 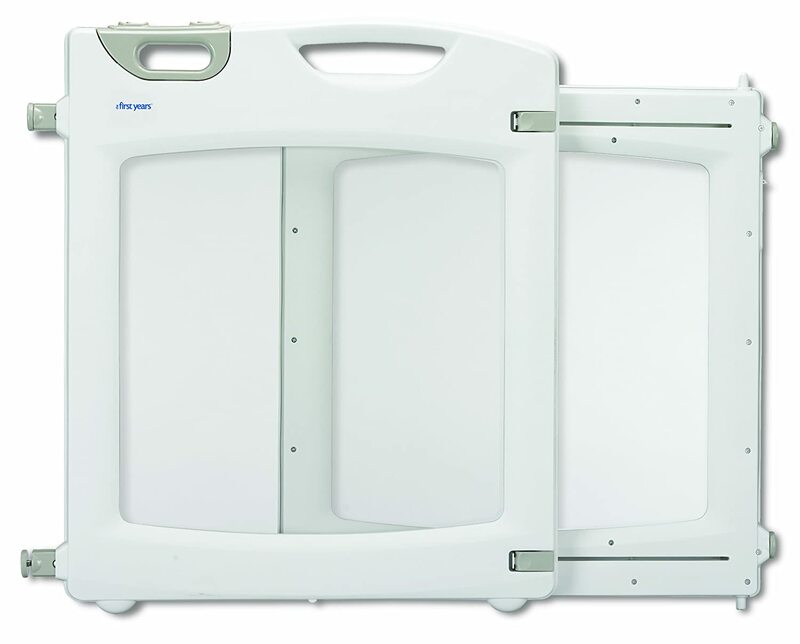 Now let’s take a look at which gates are best suited for certain designated areas according to consumer reports. 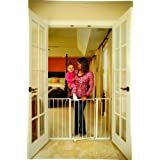 These are some of the best and most functional baby safety gates to use for doorways between two rooms or hallways. These are your most common gates found around the home. If you have a large opening or entryway such as to your living area, these are some of the best gates made that extend to fit extra wide openings. 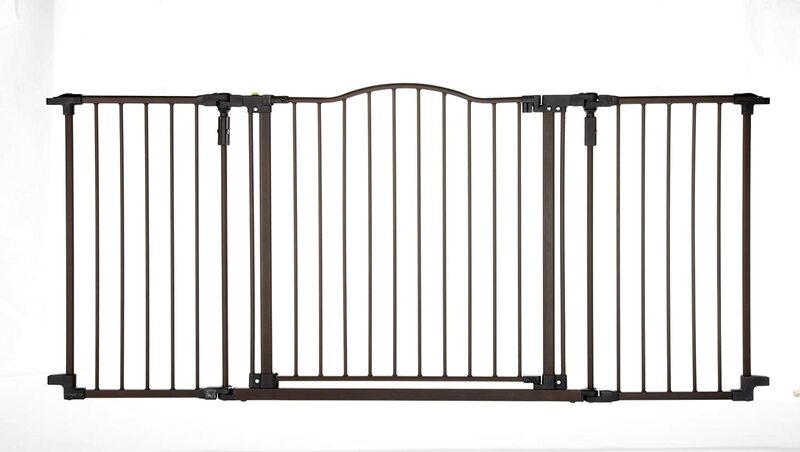 These gates are the best and safest options for stairways. 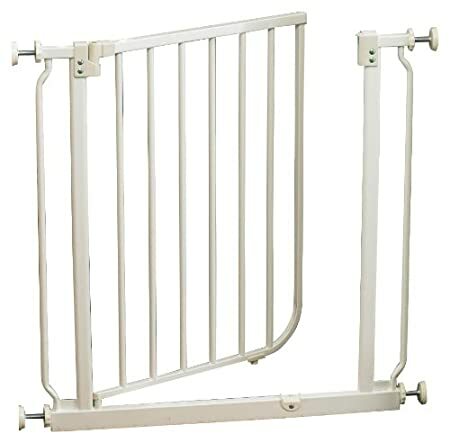 The only type of safety gate that should be used on top of stairways is one that is hardware mounted. If you’re not wanting to put holes into the walls and banisters of your stairs there are optional mounting kits which you can purchase to avoid damage. 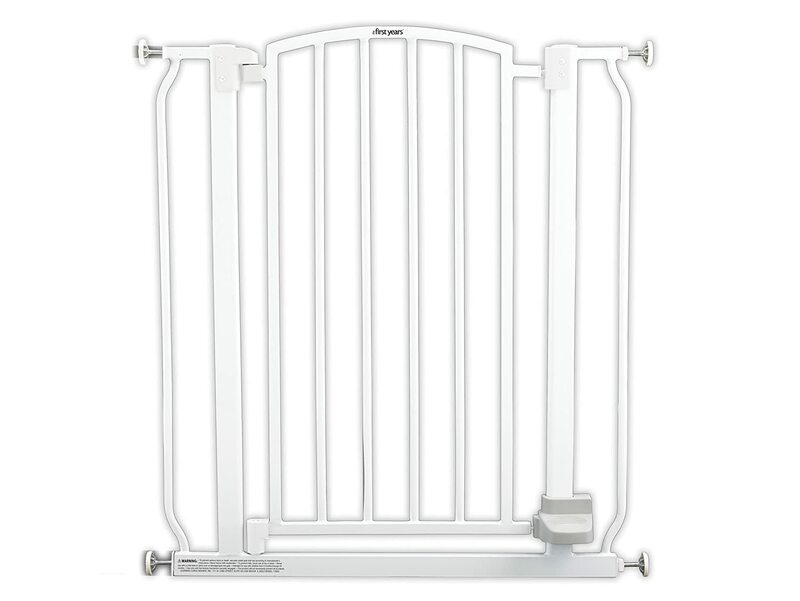 No matter what your needs, if you’re looking into safety gates to make your home safer for your children, any of these would be great options. 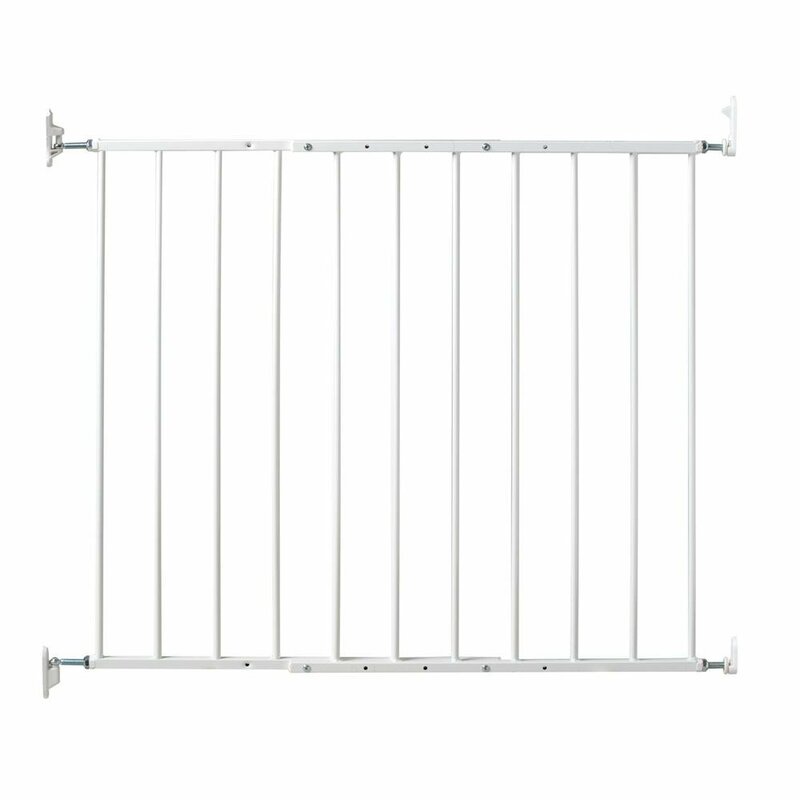 Most of these were recommended by consumer reports as durable, great quality gates that meet the safety standards required by law. Just always be sure to check your gate periodically to ensure that it is secure and check out some of our other baby-proofing guidelines. 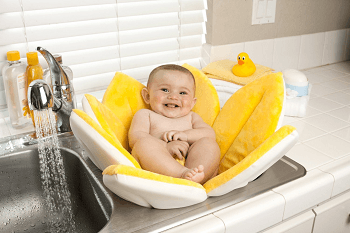 What Are the Best Water Filter Systems for Babies? This is great! 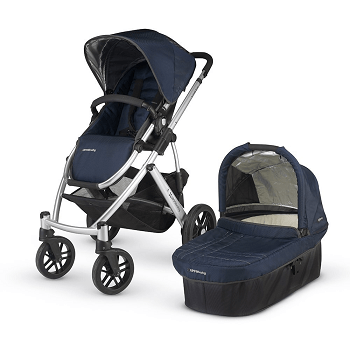 Your buying guides is very helpful for me and I am glad that you mention Cardinal and Kidco Gates to instal at the top of the stairs as they are hardware-mounted baby gate. But I just want to give you a heads up that the “The First Years Everywhere Gate” is discontinued by manufacturer, so it would be great if you update the list.